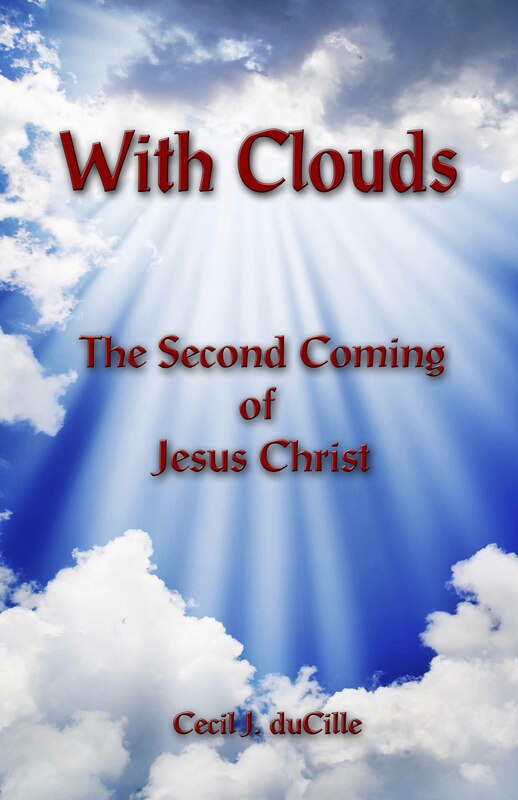 There are so many people today who believe and preach the rapture. They don’t know the Word of God but believe a false doctrine and seduce many. You see, if the devil can deceive you by a false doctrine, it means there is something wrong in you. But if you really want to know the truth, God will deliver you and send you the truth. One time I was preaching in Springfield Missouri in Bill Britton’s church. There was a brother there, who was the Hebrew and Greek “Master” at the Assembly of God College, where they teach the rapture. He came to the meeting being invited by some of his friends. At the end of the meeting he said to me, “What kind of a person are you? I enjoyed the Word you preached so much, but how in the world could you ever say that the rapture is not right?” I prayed with him and agreed to meet him a little later that night. Just before I met this man, God spoke to me, “Turn back and put all of your Greek and Hebrew books in the car.” So I did and took them with me. When I saw the man, I asked him, “Could you show me in the Bible where the rapture is?” He replied, “Well, I don’t have a Greek text here.” I happily responded, “I have them all in my car.” He showed me the passage in Matthew 24, which talks about being “taken away.” He was so careless in dealing with me! He took the worst passage he could have ever taken. The worst passage in the whole Bible! Why? Because it talks about being “taken away in destruction,” rather than taken away in rapture. You see, professors only teach what they are taught. You would be shocked to know that there is a mystique in the classroom under which the average student does not query what his professor says. Everybody just goes right along with it. This man got to know the truth and the truth has set him free.